Finding early readers in Spanish is easy. Finding good ones that are not simply translations of English versions is hard. But if you spend some time searching through Spanish literacy sites, you'll find some great Latino authors and series of early readers. One of these is the Primeros Lectores series by Bambú. 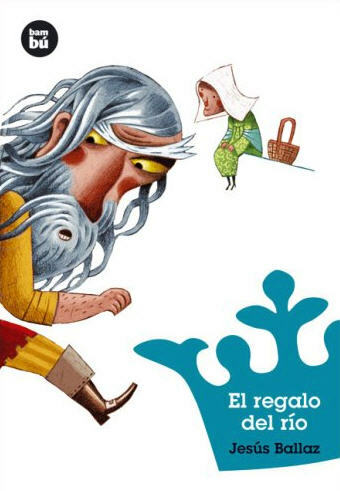 This full-colored series is published in Spain and has age-appropriate text. These are original stories by Spanish-speaking authors, not translations. Bambú also has a series for older children called Jovenes lectores. This series has black-and-white illustrations to accompany the age-appropriate text. Can I just say that both their series look fantastic? Has anyone used these? If so, please let me know what you think! Yanitzia Canetti - A superb translator and author in her own right. Hers are some of the few translations of Dr. Seuss that are not simply nonsense. 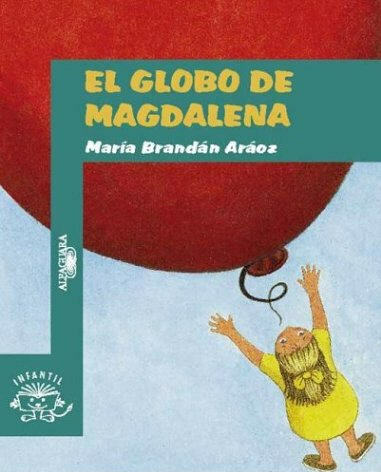 I have several of her original works and translations available in la librería. But take a look at her beautiful site, too. Maria Brandan Araoz - Born in Buenos Aires, Maria is a writer who has received numerous awards for her work. She specializes in infant and juvenile literature. Most of her books are published in Argentina. I have listed a few of her early readers here, but she has many more books available on Amazon. You can also take a look at her cute and fun website. Ana Maria Machado - Has been writing for over 40 years and has published more than 100 titles for adults and children. You can find Amanda, con cien pies anda and more here. Her website is in Portuguese, but you can take a look at her other titles for children and maybe keep an eye out for their Spanish editions?